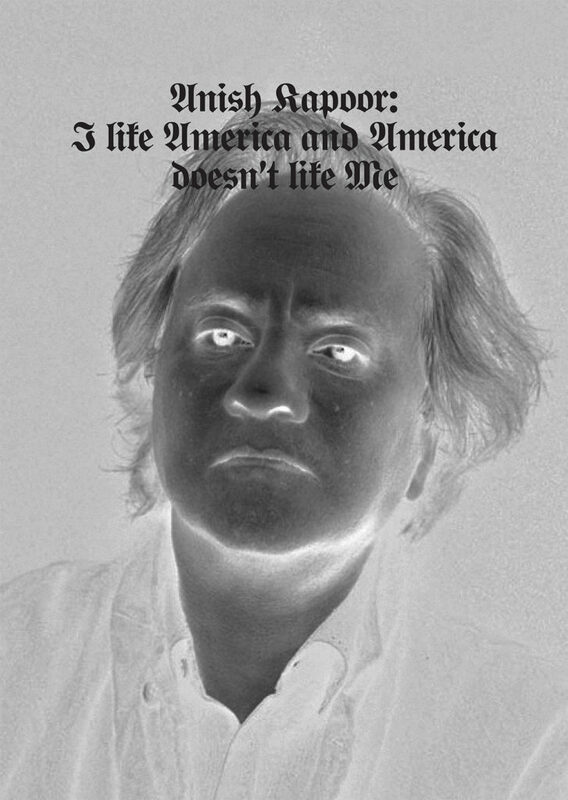 British-Indian artist Anish Kapoor has recreated a 1974 Joseph Beuys' work in protest against President Donald Trump's recent ban on nationals from 7 predominately Muslim countries entering the U.S.
Kapoor's piece pays homage to Beuys' 1974 performance piece, for which he wrapped himself in felt at New York's JFK airport before being taken to the René Block Gallery by ambulance. At the gallery he spent three days with a torch, a cane, a wild coyote and a felt blanket. The idea of the piece was that Beuys' never saw any of nor stood foot on U.S. soil.